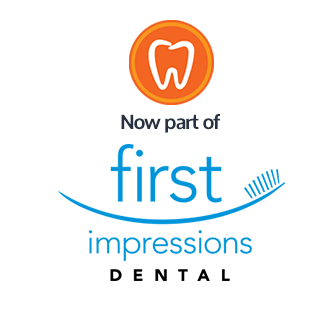 Wattle Grove Dental Centre has recently changed it's name to First Impressions Dental. 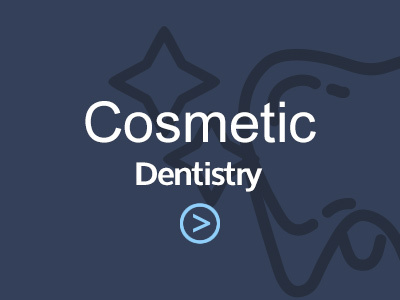 We are the same dedicated team of dental professionals providing a full spectrum of dental services. 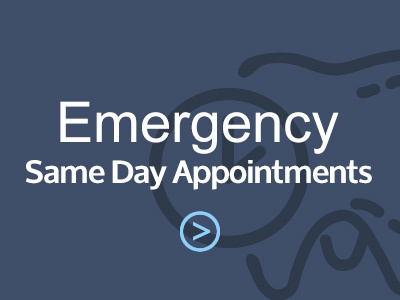 Same-day visits are available, 6 days per week including Saturday's. Contact us today. 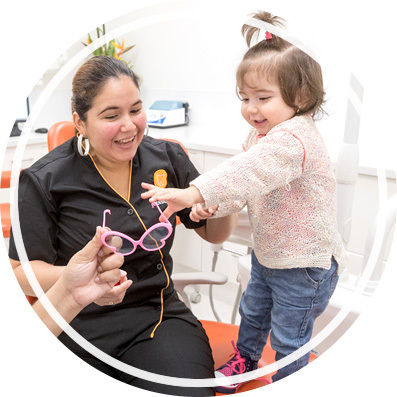 We provide care for all ages, from children to seniors, and new patients are always welcome. The latest technology and equipment are used in your care, including CEREC same-day crowns and OPG scans to see details that regular X-rays may miss. Only the finest materials are used, and we adhere to strict hygiene protocols to ensure your safety. 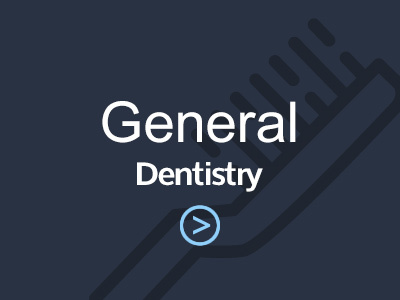 It is important to us that everyone in our community has access to superior dental care. We keep our rates competitive to ensure affordability and all health funds are accepted. You can be assured that you will receive the highest standard of care in our clinic. You are our only priority from the moment you walk in. Our professional team is here to make sure that you have a relaxing, pleasant experience in our warm, inviting environment. To stay flexible to your busy schedule, we are 6 days per week including Saturday appointments. We are in the Wattle Grove Shopping Centre and plenty of parking is available to you on-site. 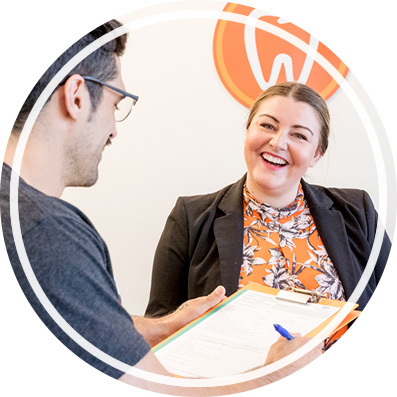 Contact us today to schedule your time or to discuss getting the smile you have always wanted with Dentist Wattle Grove Dr Kaushal and his friendly, gentle team.